CITIZEN is the 2017-18 Common Book at the University of Kansas! 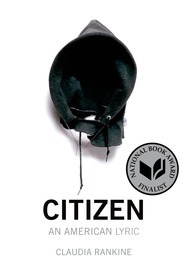 The University of Kansas has selected Citizen by Claudia Rankine as their 2017-18 KU Common Book! All incoming first-year students received copies of the book at orientation during the school’s welcome week. Common Book events will be held throughout the academic year to enable continued community-wide discussions. Group discussions around Citizen began on August 20, where returning student leaders, faculty, and staff members met with new students and engaged with the core themes of the book. Claudia Rankine will visit campus to discuss Citizen on September 7, 2017, at 7 p.m. at KU’s Lied Center for “An Evening with Claudia Rankine.” Following this event, Rankine will be back on campus on September 8 at 10 a.m. in Woodruff Auditorium for a Q&A session. 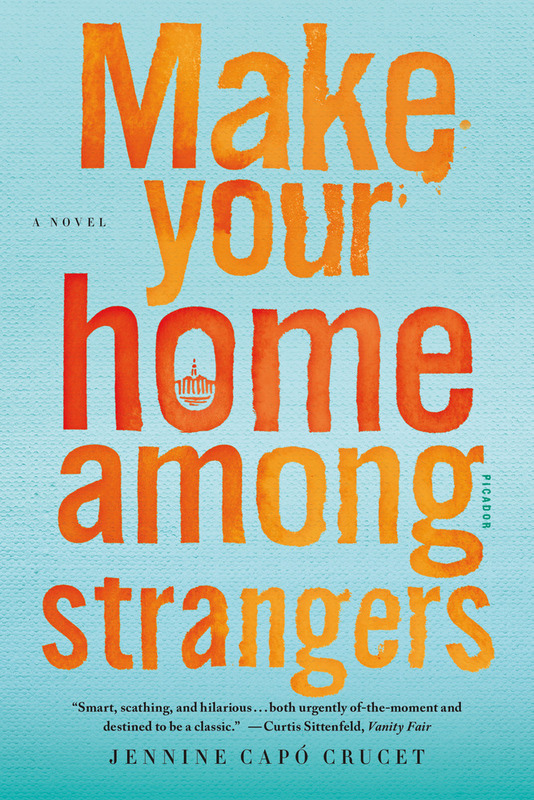 Other scheduled Common Book events include a special art exhibition at the Spencer Museum of Art that is in conversation with Citizen; a screening of “Whose Streets,” a film that focuses on the events that followed the killing of Michael Brown in Ferguson, Missouri, at the Spencer Museum of Art Auditorium on September 13; and a campus community panel and discussion of Citizen on October 25. To better facilitate discussions around racial issues raised in the book, KU also sought to equip its faculty and staff with the tools to create safe spaces that encourage conducive debates. To fulfill this aim, the university organized two workshops for instructors who plan to use this book; these workshops were run by Dr. Siobhan Scarry, Professor of English at Bethel College, who has written extensively on how Citizen can be used in classrooms. Howard Graham, who leads the KU Common Book program, followed the workshops with an interview with Dr. Scarry where she discussed how she incorporated the book into her own classroom. The Office of First-Year Experience also intends to develop guides and assignments during the spring semester for faculty who are interested in using Citizen in their classroom. The goal behind the KU Common Book is to engage first-year students in campus wide, topical discussions that allow students, faculty, and staff to build a community and create a shared academic experience. “By reading Citizen, new students will become part of important conversations at KU about how we decrease and eliminate microaggressions and help one another to thrive,” said Sarah Crawford-Parker, Assistant Vice Provost for the First-Year Experience. The Common Book initiative is a key component of KU’s “Bold Aspirations,” which seeks to share intellectual experiences that invite analysis, foster critical thinking, and reflect the type of reasoned discourse that is expected at the college level. Books are nominated throughout the year by the KU community at large, shortlisted by the Steering Committee, and finally selected by the Selection Committee. Both of these committees include faculty, staff, and KU students. Although the primary focus of the Common Book initiative is to include and acclimate first-year and transfer students to life at KU, all students, and faculty and staff members can participate in the discussions. Click here to see other schools that have adopted Citizen. 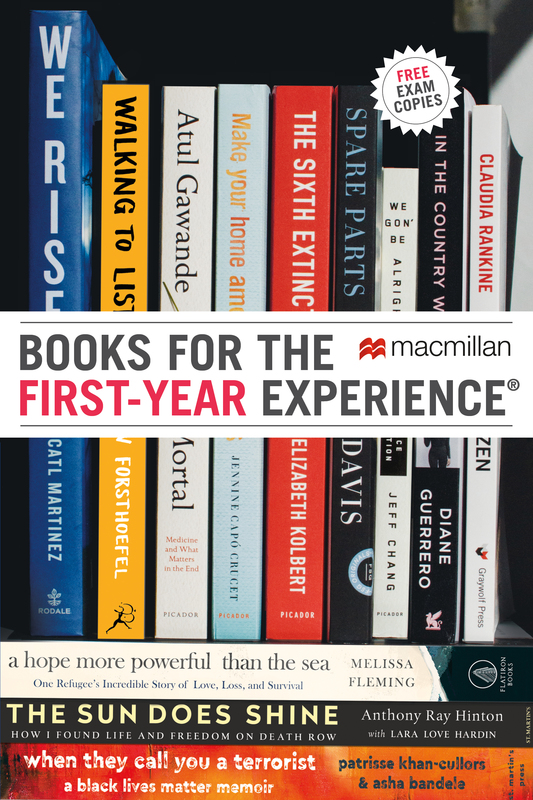 Visit our Popular Picks page for more common reading options from Macmillan!